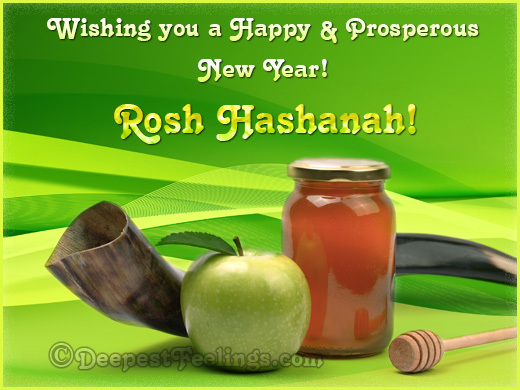 The tunes of Shofar, honey dipped apples and tasty Lekach are the integral parts of the Rosh Hashanah celebrations. 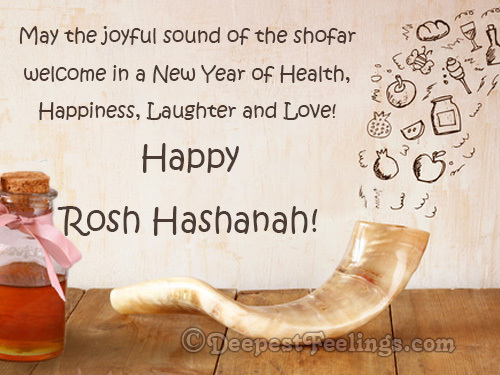 Deepestfeelings wishes a very Happy Rosh Hashanah with its colorful and vibrant greeting cards which are specially designed for revelers like you all. 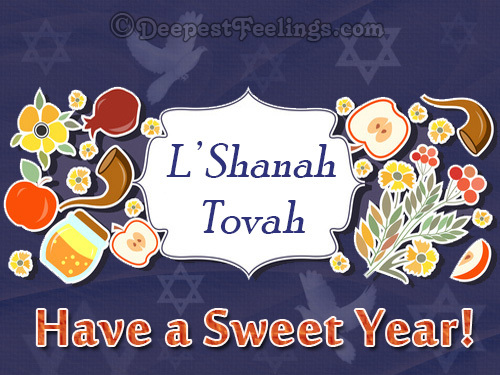 You are just a click away to send these dazzling ecards. If you like the earnest attempt of the Deepestfeelings then please feel free to refer this page to your loved ones.